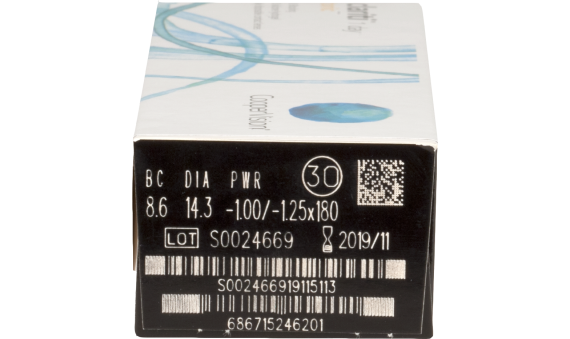 Clariti® 1-day toric lenses are the perfect lenses for people suffering from astigmatism. 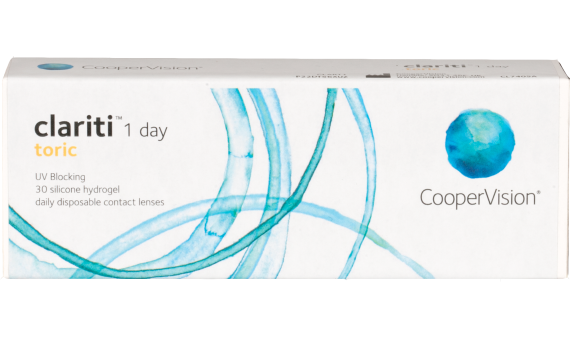 clariti® 1 day contact lenses allow up to 3 times the oxygen to reach your eye. The UVA/UVB protection blocks harmful rays, while the naturally hydrating design keep your eyes comfortable all day long.